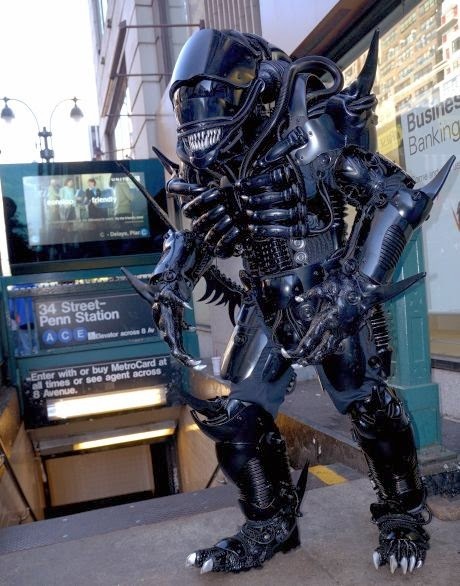 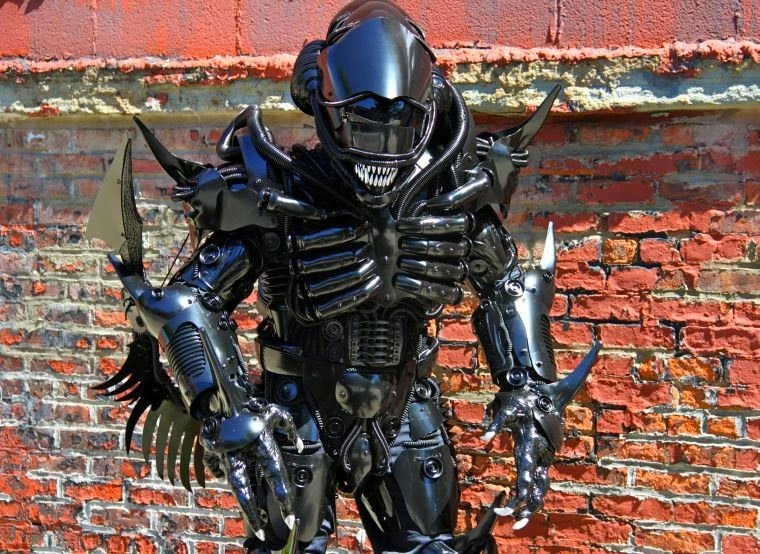 Cultural Compulsive Disorder: There Is Alien Xenomorph Cosplay... AND THEN THERE IS ALIEN XENOMORPH COSPLAY !!! 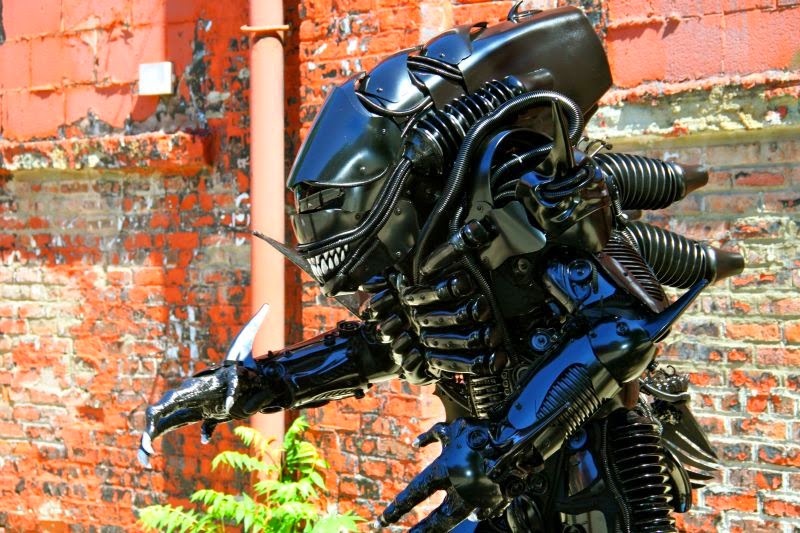 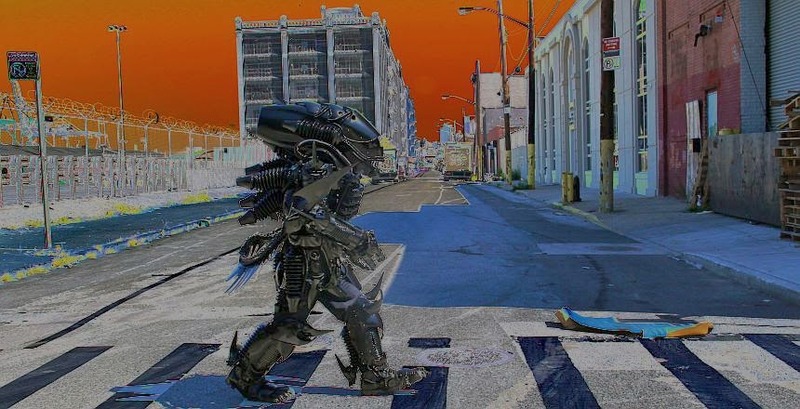 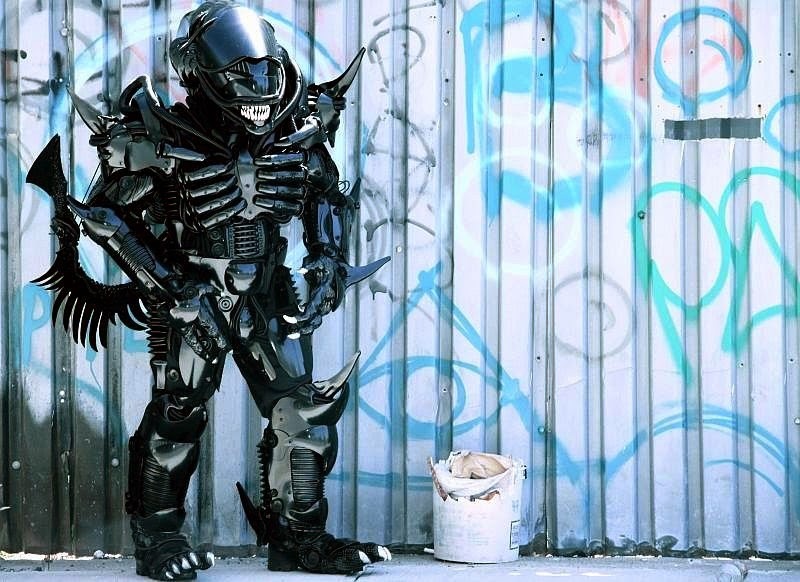 There Is Alien Xenomorph Cosplay... AND THEN THERE IS ALIEN XENOMORPH COSPLAY !!! 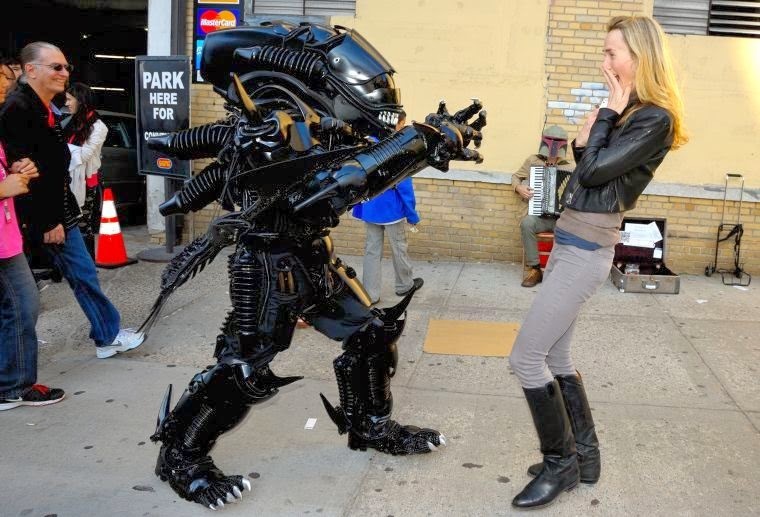 That is every bit of awesome! 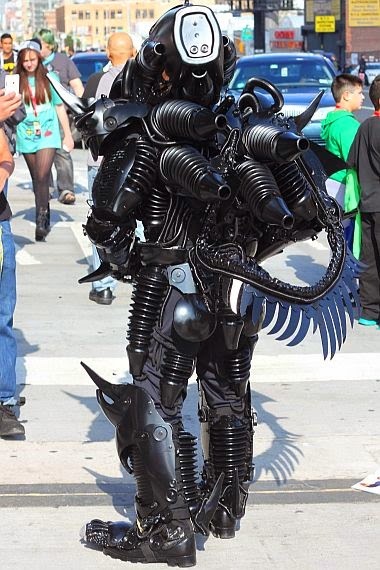 And then some! 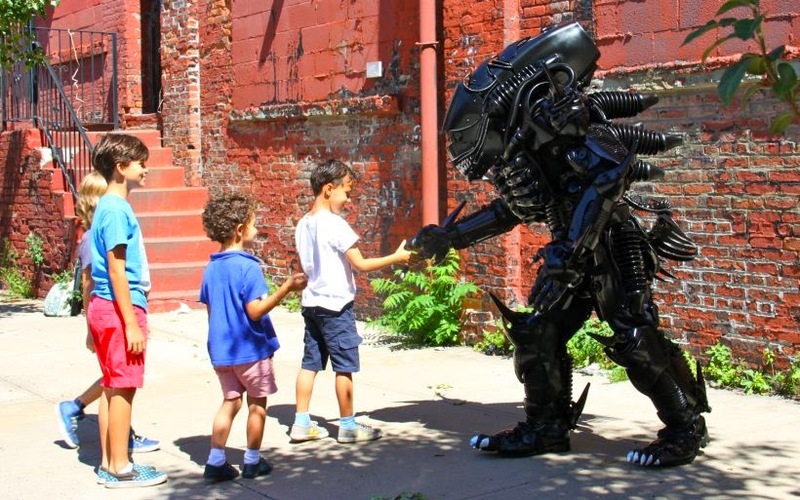 I am as much of a fan of cosplay as any other, but there is good cosplay and than there is GREAT COSPLAY.